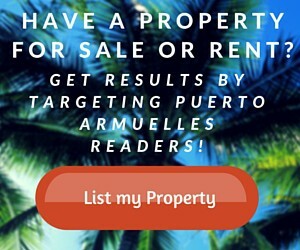 Popular Beachfront Hotel for Sale in Puerto! 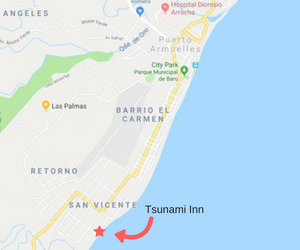 Visit Puerto Armuelles > For Sale > Popular Beachfront Hotel for Sale in Puerto! Who hasn’t dreamed of owning your own bar and cabanas on a sandy tropical beach one day? Your opportunity has arrived! This well-established and colorful collection of 7 private cabanas, swimming pool, rancho and poolside bar and lounge area is a perfect turn-key operation that a new owner can step right into. Bonus: Owner and/or Manager’s house is located next door to the property and may be available for sale and would be a great convenience! 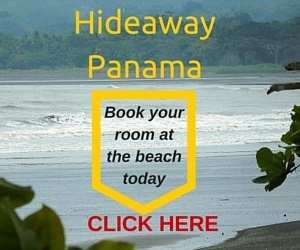 Located on the end of a beach road in the up and coming town of Puerto Armuelles, Chiriqui, Panama. 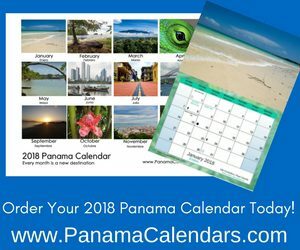 With the signing of the Banana Industry revival contract between Del Monte and Panama going into effect January 2018, many changes are coming to the sleepy town of Puerto! There are plans to hire over 3000 direct employees and 10,000 indirect jobs being created. Plans are also underway for road improvements, a new container port, and increase tourism activity. There couldn’t be a better time to hop on board the growth train here! Tsunami Inn was built over the years, starting in 2011. 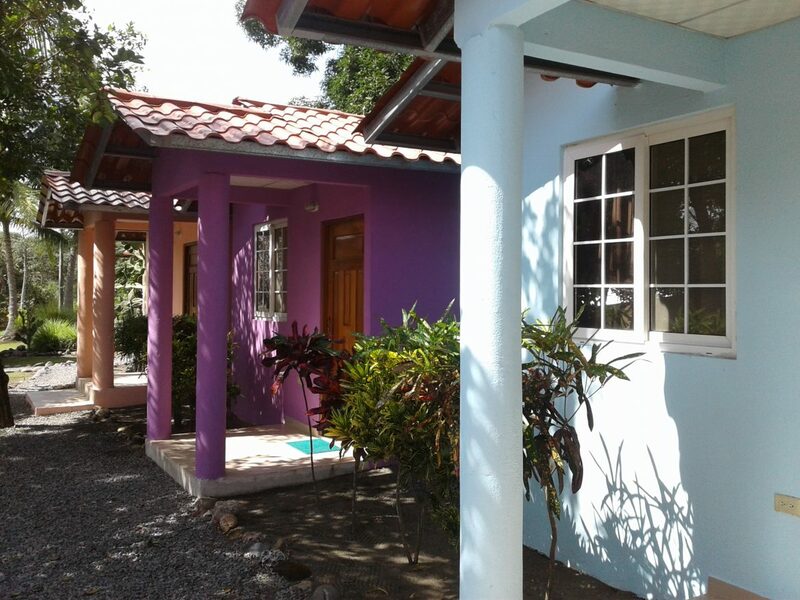 There are 7 private cabanas with small kitchenettes, bathrooms, closet and Air Conditioning. The cabins surround a sparkling swimming pool with tropical landscaping all around the property. A poolside bar and lounge area offers a tranquil view of the ocean and breathtaking sunrises. There is also a newly built rancho, where quests can relax and there are future plans to include yoga classes here. The entire property is fenced and there is parking for 8 cars inside for security. Additional street parking can accommodate over a dozen more vehicles. 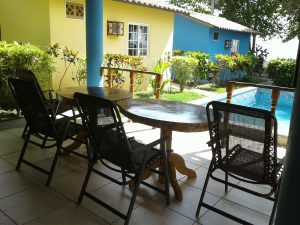 Internet service is available throughout the property. A flat screen TV is mounted on the wall over the bar. At the poolside bar, guests can buy beer and wine from a chiller, get buckets of ice from the icemaker to take back to their cabin, or purchase souvenirs from the hotel. 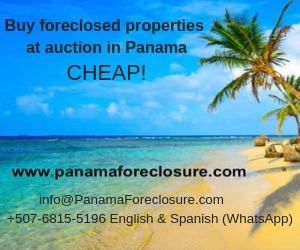 More details available to qualified buyers after signing a non-disclosure agreement. Price has been dropped drastically since the owners are ready to retire. One of them has already moved to David and management is becoming a strain – YOUR GAIN! In the process of getting titled. Plenty of room for growth and current owners will assist in the transition to a new owner, if needed. 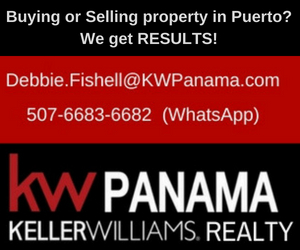 Website included and great reputation in the area. Check out their Trip Advisor Star Rating above!